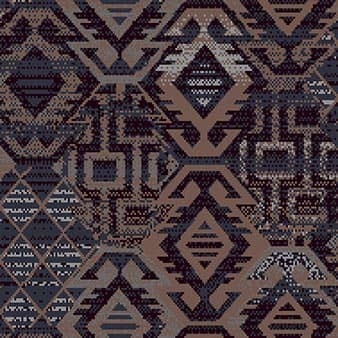 Aztec textured design in soft tones of blue and greys with warming top work. 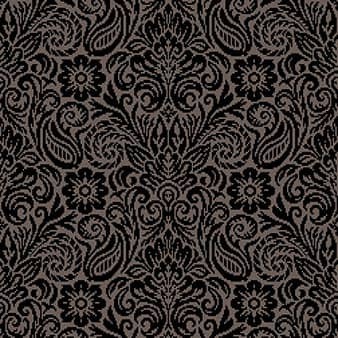 This elegant floral design, Eliza, adds a sophisticated feel to any space. 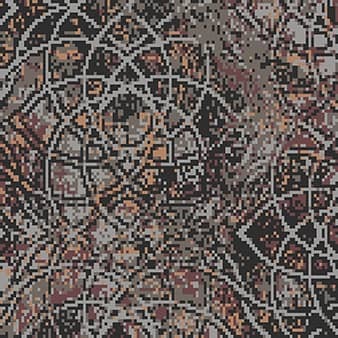 Entangle is a mix of colours and distressed textures. 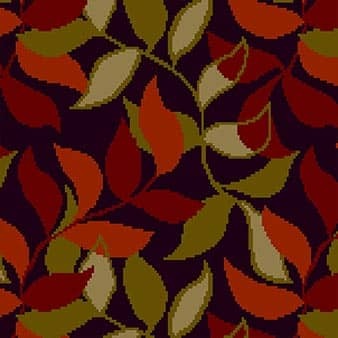 Leafy design Flourish from the Calderdale Classics range uses a mixture of earthy khakis. 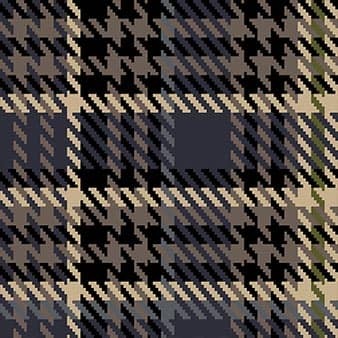 This hounds tooth inspired tartan mixes both the classic look with a modern edge. 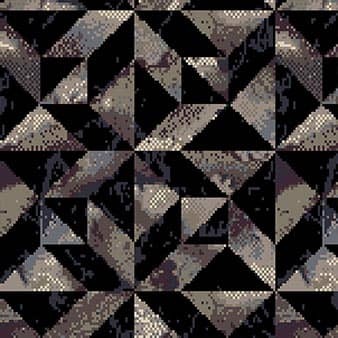 Tile styled design with marble effect texture creates a very current look. 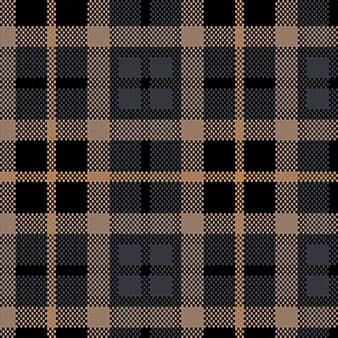 Our Metro tartan design from the Classics range modernises a classic tartan. 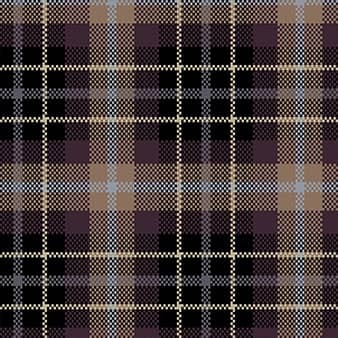 Elegant tartan Mulberry from the Evolution range gives a smart and contemporary feel. 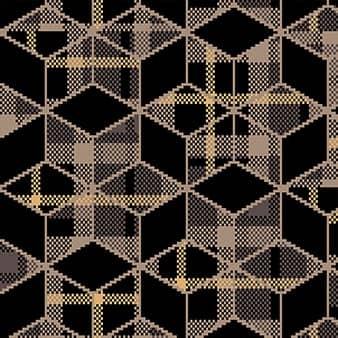 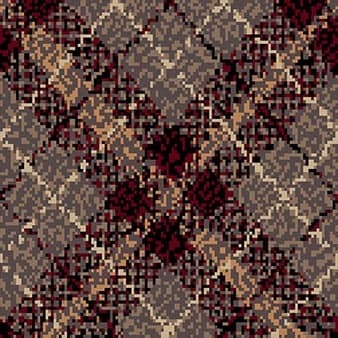 Nova - a reworked pattern - moves away from the traditional tartan design. 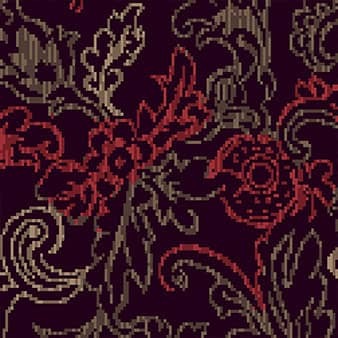 Abstract floral Opulence, from our Bounty range, uses texture and flashes of red. 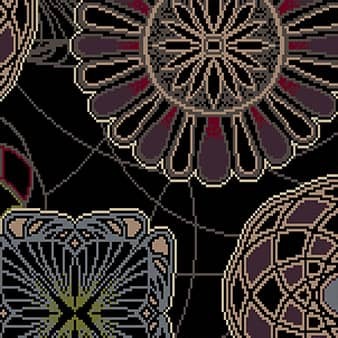 Our Spirograph inspired design Orbit, from the Evolution range, uses geometric shapes.